Incredible opportunity to own a large apartment complex with 2 quad units, 1 duplex brand new, and 3 brand new 3/2/2 homes all included in this complex so a total of 13 rental units. The 2 quad units have just received a facelift inside and out with a new roof to boot. There is 3 alt keys that make up this complex 3123983/ 2402105/ 3123970. 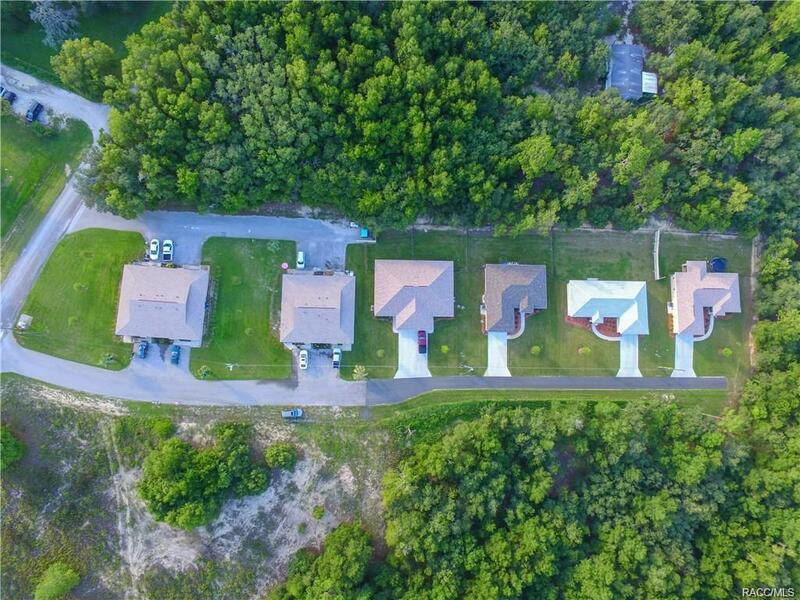 This is an income producing property and it's located just a few minutes from Wal-Mart Lowes and lots of restaurants in Inverness and just minutes from Crystal River and Ocala. Call today for more info or to schedule your private showing. Financials will be provided for qualified buyers. Directions: From Hwy 41 Turn Left On Hwy 486 To Right On Fatima To Complex On Right.